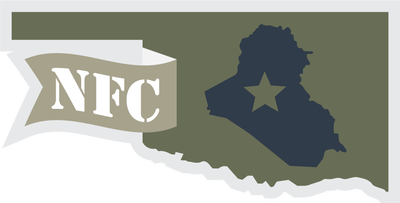 The OIL was founded in Baghdad, Iraq by U.S. soldiers from Oklahoma in 2006. Since then, managers have competed during subsequent deployments to Iraq, Afghanistan, and the Horn of Africa. It's provided distraction during those tours. And it's provided camaraderie the men have missed when they're States-side, keeping the brothers-in-arms connected over a decade later. Consume weekly content in-season and periodic updates in the offseason. The OIL competes on the Yahoo! fantasy football platform. ​Click a logo to follow each conference's season on Yahoo! 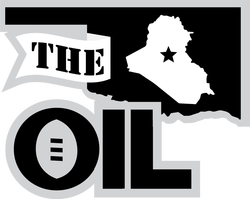 The OIL is comprised of 42 teams across three conferences. All 42 are U.S. Army veterans. 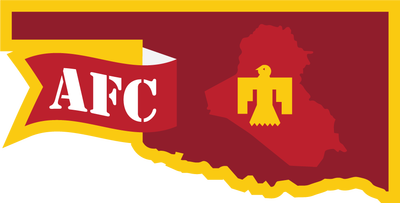 Their team names and logos are unique. Rate the logo on each franchise page, because these team identities remain unchanged year-over-year. These aren't teams; they're franchises. Find your favorite now. 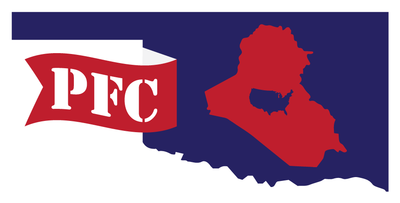 The OIL: 42 franchises; 42 stadiums. View them all. Put names with logos. See the guys in their natural habitats. Check out photos from previous draft parties, and scroll through photos of their tours in Iraq. Admire our traveling trophies and learn about the men they honor. View our permanent prizes: custom helmets and jerseys. Browse over a decade of OIL images. 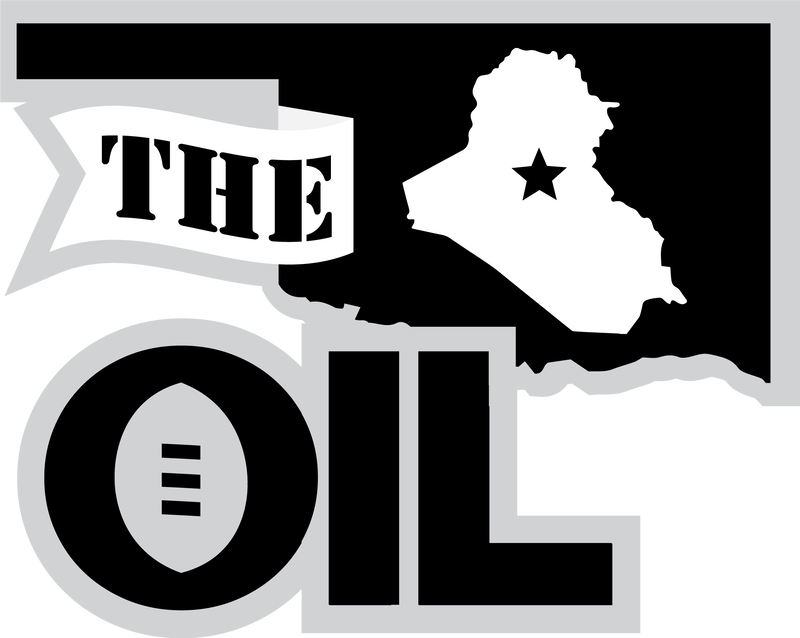 On NPR's Weekend Edition, StoryCorps founder Dave Isay called the Book of OIL the most comprehensive oral history of a single unit's tour of Iraq he'd read. Learn who these men were, why they joined the military, where they were on 9/11, how they found out they were going to Iraq, and what they experienced over the course of a year in the middle of Iraq's sectarian civil war. Explore over a decade of manager records. Purchase OIL-branded merch directly from okiraqi.org. Buy team gear at CafePress.com. Occasionally, kind strangers ask how they can donate to our annual draft party and veterans retreat. If that's you, we appreciate it, and you can donate below. Looking to pay your dues? Look no further.